There comes a time when you feel like replacing the flooring of your house. Most people are running away from carpets because they get matted down and display wear patterns very quickly. Maybe the hardwood floors that you have are also full of dents and scratches. Linoleum could also be peeling up, and the seams and edges have tears and rips on it. There is no need to have a floor that you don’t love since it reduces the appearance and value of your home. One of the best options is the cork floors. Cork is one of the best flooring materials in the United States. Cork has naturally beautiful looks making it a fantastic choice for wine bottles, soundproofing, and flooring. The cork material comes from the bark section of the cork oak tree. You can harvest the cork once the tree hits an age of 25 years. After this, you can harvest the tree after every nine years for the rest of its lifetime. Every cork tree can live for more than two hundred years. Therefore, the cork tree is a renewable resource and hence it’s an excellent option for consumers who are conscious about the environment. Most people know cork as a delicate material that is used in wine bottles and wonder whether it can make a strong flooring option. The truth of the matter is that cork is among the strongest flooring materials that you can find in the modern market. Cork floors are less affected by friction and impact than tile, laminate, or hardwood flooring. Therefore, cork floors can withstand more abuse and use than the other types of flooring. The material is incredibly resistant to pressure and springs back to its original shape with immediate effect. Cork materials neither break nor crack even when heavy materials fall on them. The cork material has a natural substance that is referred to as suberin. This is a waxy form of substance that makes cork to be impervious to liquids and hence it will not warp when you expose it to liquids like laminate or hardwood floors. Therefore, cork floors are an ideal choice for bathroom or kitchen areas. If anything spills over your cork floors, it will not stain and all you will need to do is wipe up the mess. Its not like hardwoods or carpet floors that will have discolorations or stains. Cork is also an excellent option for people who suffer from allergies because the living environment will always be clean. You will also not have any problems with insects like ants or termites because cork is a natural barrier. The surface is naturally germ resistant and hence no allergens will hide in the surface. You don’t have to use harsh chemicals to clean it because cork floors are easy to clean. It offers the most hygienic environment in the home. You can install these surfaces on your own even over the weekend. 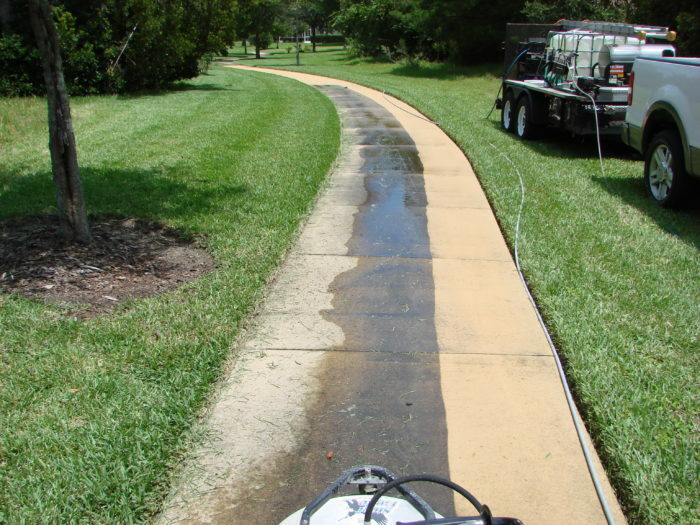 However, South Florida Contracting Services will give you the best results. Cork floors are environmentally friendly, stain and water resistant, long lasting, and stand long time use and abuse.